While representing her constituency as an MLA for 30 years, Mrs.
During her political career, Smt. 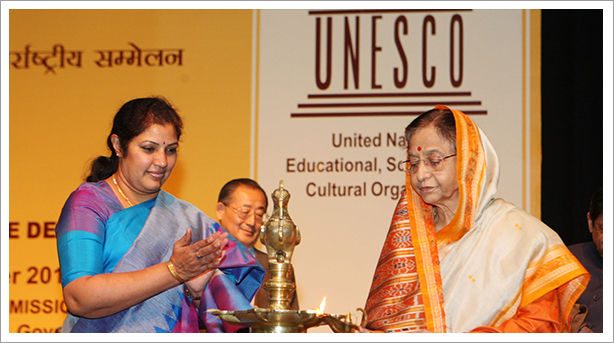 Pratibha Patil has constantly been thinking of ways and means to better the position of women in India. In 2008, she initiated the setting up of a Committee of Governors to study and make recommendations for the “socio-economic empowerment of women”. The findings and suggestions of this committee finally led to establishment of a Mission for the Socio-Economic Empowerment of Women by Govt. of India. Smt. Pratibha Patil has always been appreciated as a politician but it is her warm-hearted, compassionate, tender and caring demeanour which endears her to all. Her benevolence, philanthropic and humanitarian deeds, if listed in entirety, would be incredibly voluminous. But Smt. Pratibha Patil is and has always been a silent crusader who just believes in doing; it does not perturb her if her actions remain unsung and unrecognized. Smt. Patil has been an ardent advocate of conservation and sustainability of ecology for the common good of human kind. 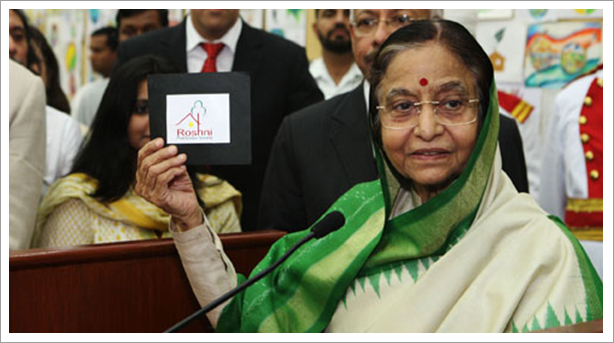 ROSHINI initiative was launched on 25th July, 2008 to make the President’s Estate spread across 340 acres into an eco-friendly, green and ‘model urban habitat’. 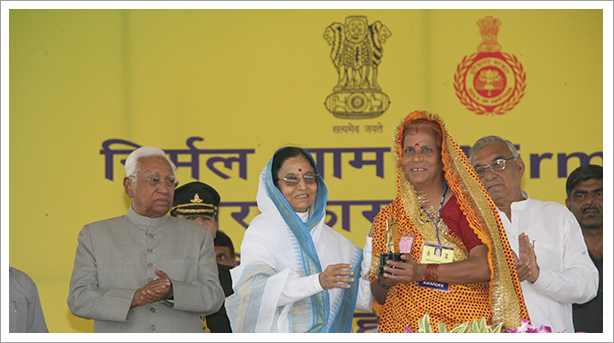 The Resident’s Welfare Association, Women Self Help Groups and various Govt. Departments implemented ROSHINI projects in Solid Waste Management, Energy Management, Water Management to transform the ecological system of the President’s Estate. As part of subsequent initiative of “Universalization of Roshini” in 2011, these projects were implemented in various Raj Bhavans across the country. Hailing from an agricultural hometown herself, Smt. 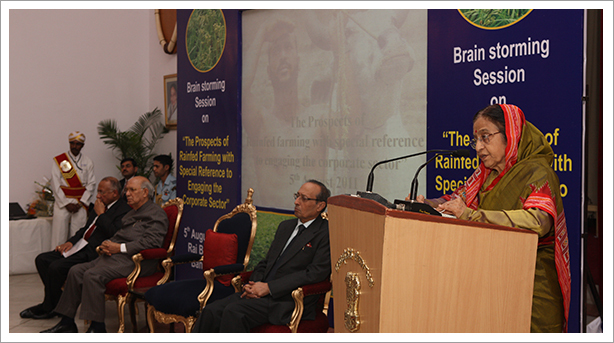 Pratibha Patil has always been aware of the socio-economic challenges of the farmers. Cognizant of the fact that a greater part of the cultivated land is rainfed, and also about 80% of the farmers involved in this rainfed farming are small farmers, she laid emphasis on policy initiatives for a Second Green Revolution with special focus on Rain-Fed/ Dryland Farming. She has also pushed for farmer-industry partnership to develop areas like food processing and to get better price realization for small farmers.